The adolescent years can be quite turbulent for young people, as they face a new set of physical and emotional challenges. Even teens that live in a stable home environment have a difficult time when they reach their teens. The situation can escalate when both parents work full time and have little time to spend with their troubled teens. Many parents of troubled teens resort to boarding schools as the solution to helping their young people overcome “teen problems.” Although boarding schools are not miracle cures, they do offer a solid structure that includes academic education, vocational training, outdoor activities, etc. that can keep teens busy and challenged. The following recreational activities are but a few that can help relieve some of the tension and stress that teens go through at this time of their lives. 1. Sports and Outdoor Activities. Teens naturally have a lot of energy and outdoor activities can help them channel that energy while maintaining good health. 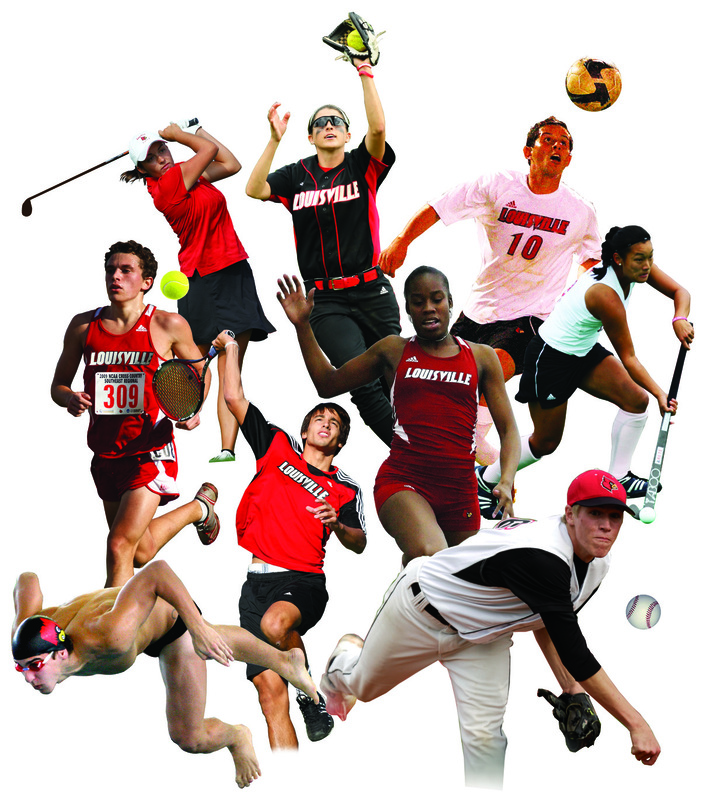 Team sports such as volleyball, soccer, basketball, swimming, etc. offer opportunities for teens to work together, excel and build self-confidence in their abilities. Even outdoor games such as capture the flag, hunter and taking the bacon offer mental and physical stimulation while being fun and exciting to play. Art is an extremely diversified activity, allowing students to pick and choose whatever aspect they may be interested in learning. Art activities may range from drawing to water/oil painting, sculpturing, graffiti, crafts, mosaic, glass painting and more. Teens can be encouraged to try any form of art that interests them and be as creative and imaginative as they desire. Art gives teens the opportunity to express their thoughts, feelings and ideas in a constructive and enjoyable way. In order for teens to get the full benefit of art activities, boarding schools would need to hire an experienced art teacher who could teach the young people artistic skills along the way. Schools would also need to ensure their students had access to all the art supplies and equipment required for the activities at hand. Many teens thrive on games that require mental stimulation. Fast paced games such as “Taboo”, “Apples to Apples”, “Epidemic” and others are fun, exciting and interactive, encouraging teens to build friendships with their peers as they play. Many “troubled” teens are simply lonely and bored. Becoming involved in interesting and challenging activities with their peers can help them overcome many of their problems and live happier, more productive lives. Agnes Jimenez is a professional blogger and writer. She writes for many online establishments and currently partners with TheFamilyCompass.com in spreading awareness about troubled and depressed teenagers (and how to deal with them). The Family Compass aims to increase awareness on the current psychological and societal status of today’s teens and how these factors affect the future of our society. Next Post Is It The End Of The World Yet? this is a problem due mainly to parents busily working and making money and don’t have time for their kids, another problem I find is that nowadays teens spend too much time gluing to their computer games, too much time on their iPhones that it becomes lesser and lesser to have this real face-to-face interactions, I find real human contact is lesser in an increasingly virtual world ! Indeed these are problems that should be considered and solved. Human contact is quickly losing its importance. Thanks for sharing your thoughts! This is inspiring . Teens have so much potentials and these activities will mold them into the great persons they are destined to become. Indeed that’s true. Well said! I love this post, i especially love that painting of the violin-playing lady, it’s fantastic in my opinion. The sportsmen on top have Louisville scribbled across their chest, are you by any chance from Kentucky? That’s Muhammad Ali’s home, init? The greatest. I love that painting too! Thanks to Google for that! No I’m not from Kentucky. I google imaged these.